China’s Rich Girls (by Al Jazeera English 101 East) – If you’re still on a Crazy Rich Asians hangover, you’ll definitely enjoy watching this documentary which chronicles the adventures and antics of real-life rich Asians. See how privileged children of China’s top one percent live their extravagant lives and take a peek into a world where money is not a problem. How The Toilet Changed History (It’s Okay To be Smart): Did you know that over 2 billion people still don’t have access to a proper toilet? 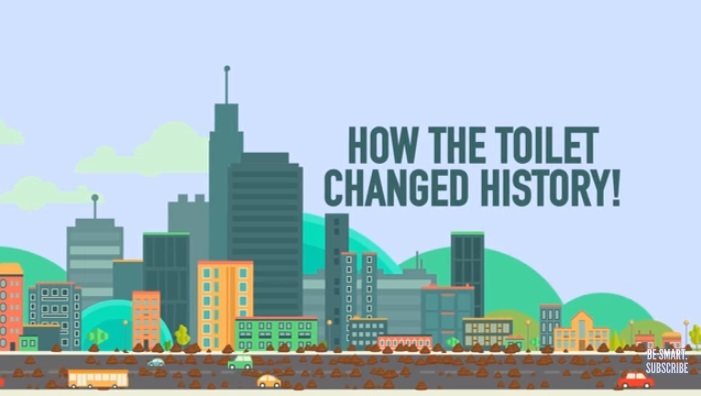 This fascinating video tackles a bit of toilet history and its evolution, and will get you thinking about the importance of proper sewage and sanitation. 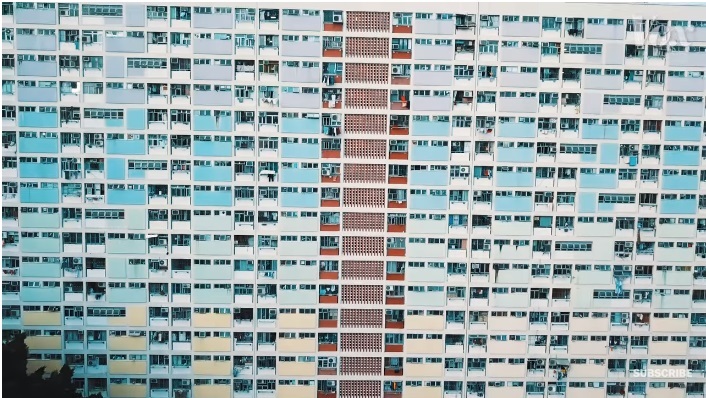 Inside Hong Kong’s cage homes (by Vox Borders): Imagine living in a space that is only as big as an average parking lot. This is the reality for many Hong Kong locals who struggle with a housing market that is high in cost and tight in space. Definitely not for the claustrophobic, this documentary shows the different factors that lead to skyrocketing housing prices, and might just help you appreciate the space you’re living in no matter how small you think it is. What causes headaches? (byTED-Ed): Aside from the usual suspects like traffic and work-related stress, have you ever wondered what actually causes a headache? 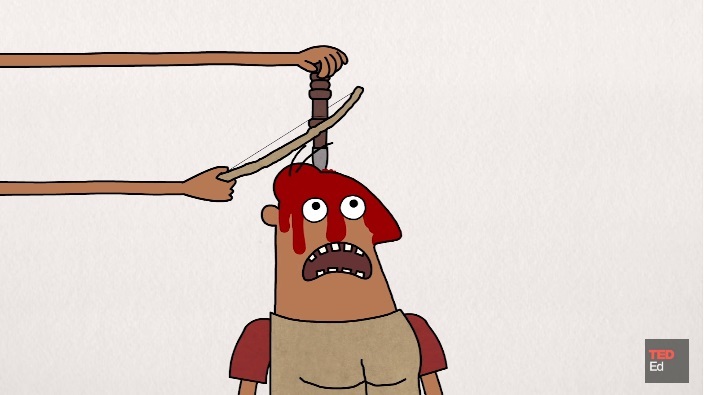 This video delves into what goes on inside our heads, and might just make you feel grateful that you weren’t born at a time when ancient Greeks would drill a small hole into the skull just to ‘treat’ headaches. 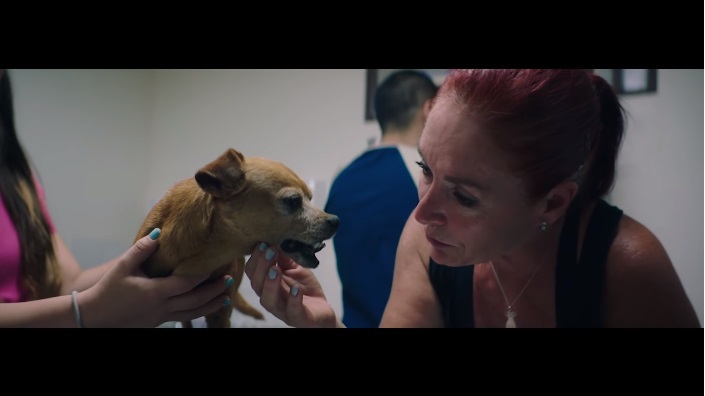 Watch Thousands of Dogs Run Free in This Magical Sanctuary (National Geographic): Dog lovers will certainly enjoy this short film which tells the amazing story of Lya Battle and her husband Alvaro Saumet. They run Territorio de Zaguates (Land of the Strays) — over 378 acres of lush landscape located in Costa Rica that is home to over 1,000 rescued stray dogs. It’s a heartwarming story that will restore your faith in humanity. Watching these videos on-the-go is easy and free for all Smart, TNT and Sun customers with the groundbreaking Free YouTube Every Day promo. 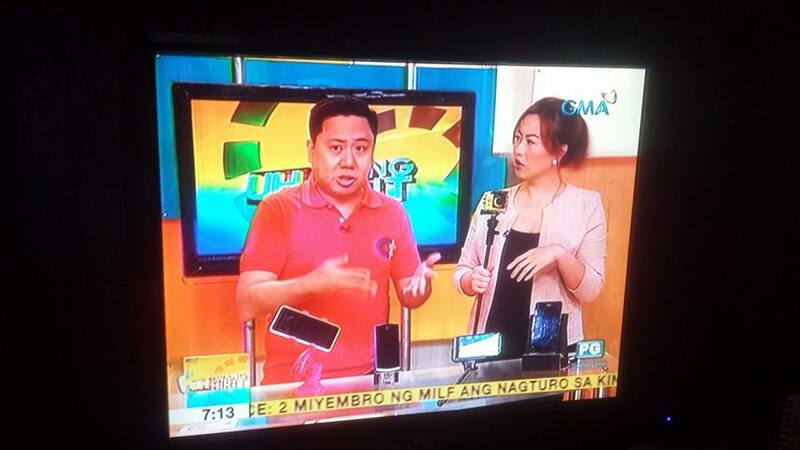 Under the promo, all Smart, TNT, and Sun Prepaid customers can enjoy up to one hour of Free YouTube Every Day as long as they are registered to select prepaid promos, such as GigaSurf 99, AllOutSurf 99, GigaSurf 50, Panalo Data 30, Panalo Combo 30, Super Combo 20, Bigtime Data 70 and Bigtime Data 150. On the other hand, Smart and Sun Postpaid customers with active plans automatically enjoy this exclusive perk. Watching all your favorite YouTube videos is a seamless experience with Smart, the country’s fastest LTE network, as recognized by global industry experts Ookla and OpenSignal in their latest reports. Know more about how you can make the most of Free YouTube Every Day at https://smart.com.ph/Pages/freeyoutube.